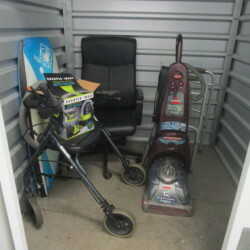 Unit contains a carpet cleaner, small vacuum, walker, walker chair, computer chair and a small water board. 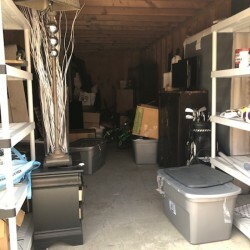 Furniture, mattress, seasonal decorations, appliances, electronics, clothing, accessories, shoes, kitchenware, toys, boxes, bins and personal items. 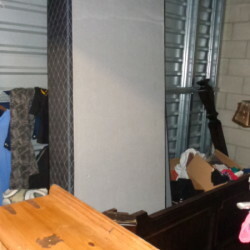 This unit contains a coffin. 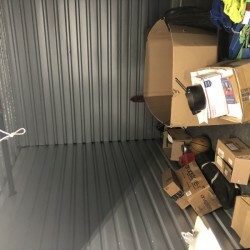 That is the ONLY item that is being sold. 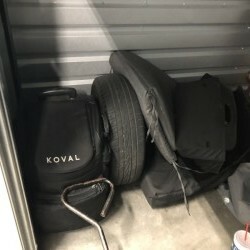 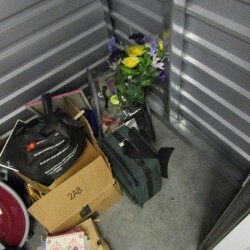 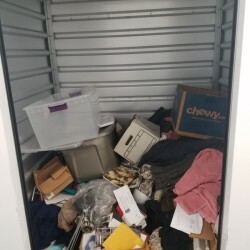 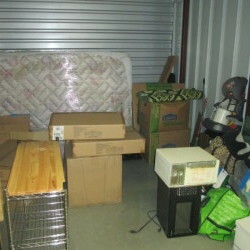 The unit also contains pushcarts and other miscellaneous items which belong to A-1 Self Storage and are NOT part of the auction. 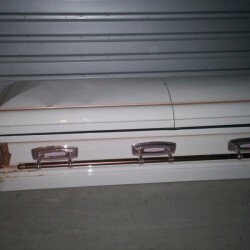 Again, the ONLY item you are bidding on is the coffin. 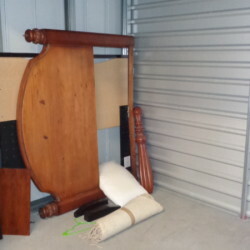 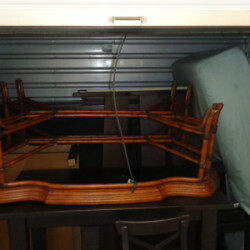 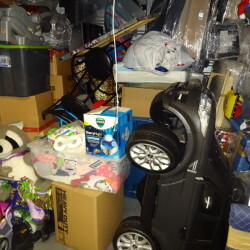 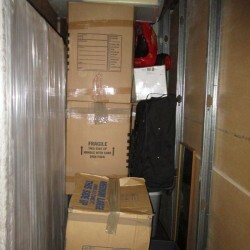 shoes, bags, sofa/loveseat, dining table, chairs, toys, hand tools, boxes, totes, etc. 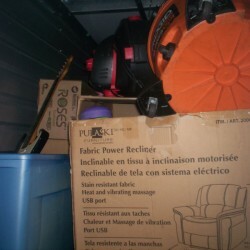 This unit appears to contain some household goods, tools, construction equipment, and personal effects. 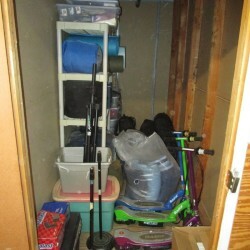 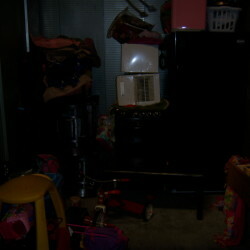 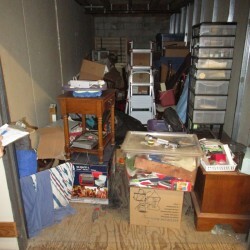 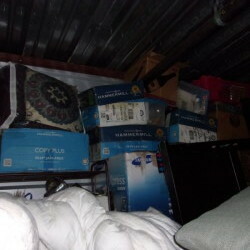 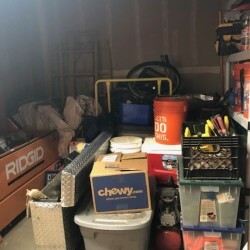 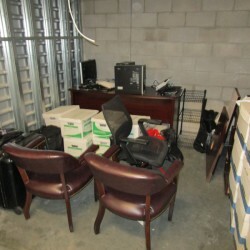 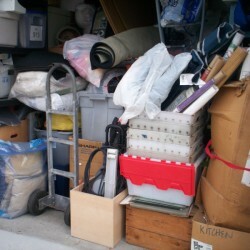 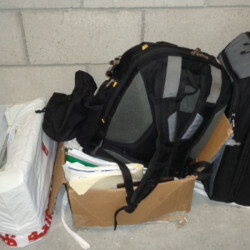 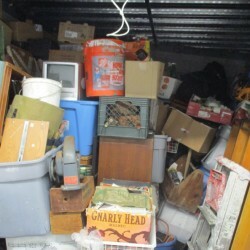 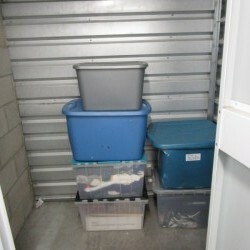 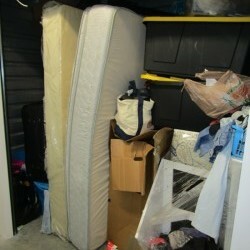 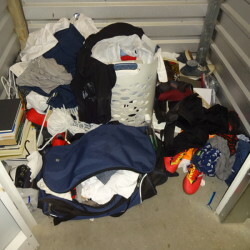 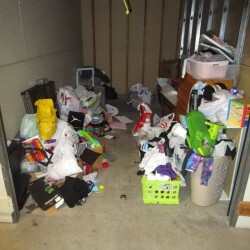 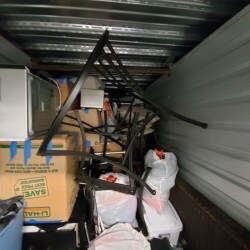 This unit appears to contain some household goods, tools, heavy equipment, and sports equipment. 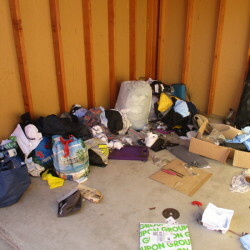 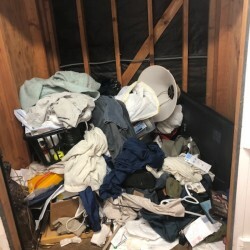 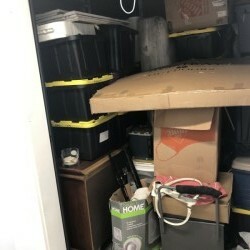 Unit appears to contain bags, fishing poles, tackle boxes, camping equipment, toys, boxes, totes, and miscellaneous items. 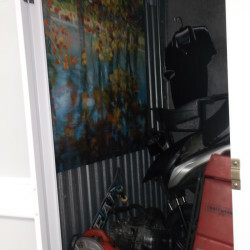 unit appears to contain tires, fishing poles, camping equipment, toys, boxes, totes, and miscellaneous items. 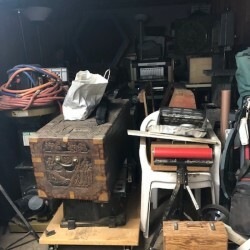 Unit appears to contain art, dresser, tool box, boxes, totes, and miscellaneous items. 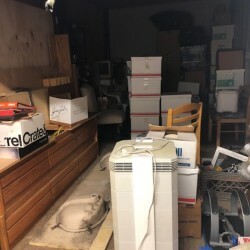 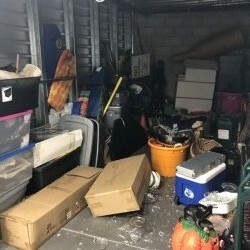 Unit appears to contain framed art, television, computer, computer parts, tool box, power tools, hand tools, storage boxes, miscellaneous items. 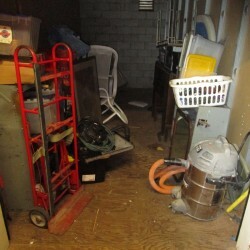 Unit appears to contain wagon, chair, tire, backpack, vacuum, miscellaneous items.